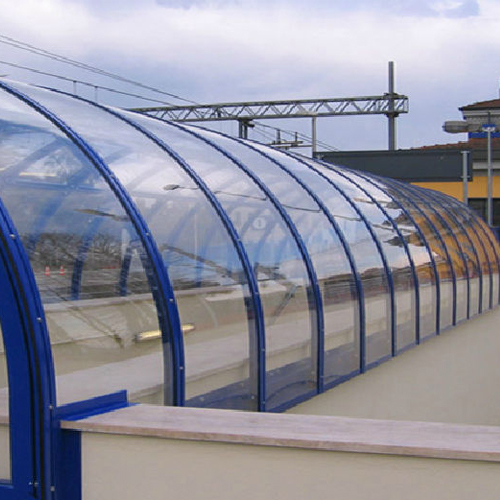 Acrylic has excellent optical clarity, excellent weather ability and resistance to sun light. 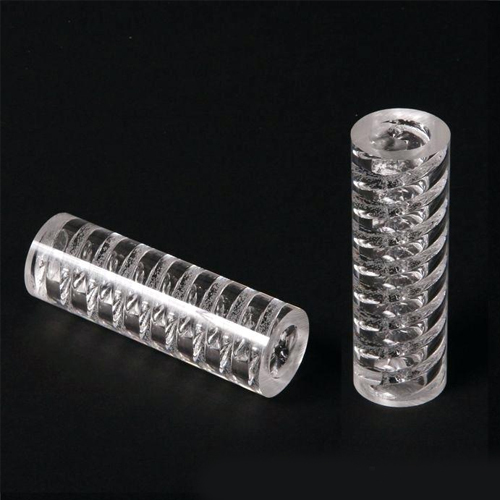 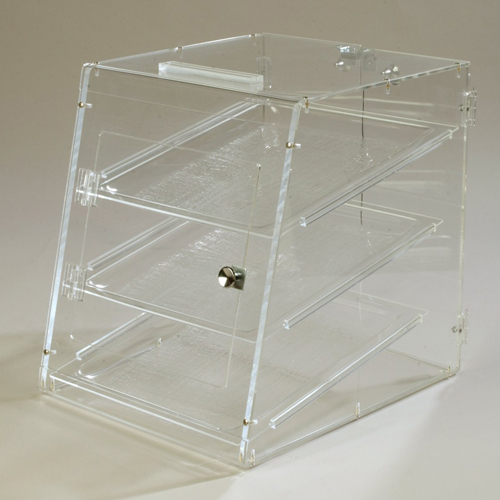 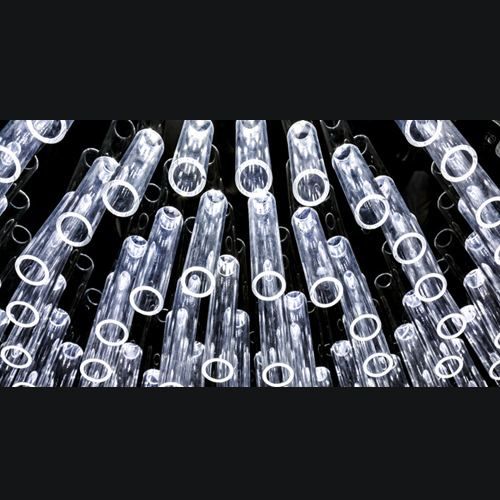 Acrylic material is widely used in aquarium tanks, model making, signage, art and crafts, Level Tubes etc..
We supply Acrylic material in the form of Acrylic round pipe, Acrylic round rod, Acrylic sheet, Acrylic square bar, Acrylic Plate. 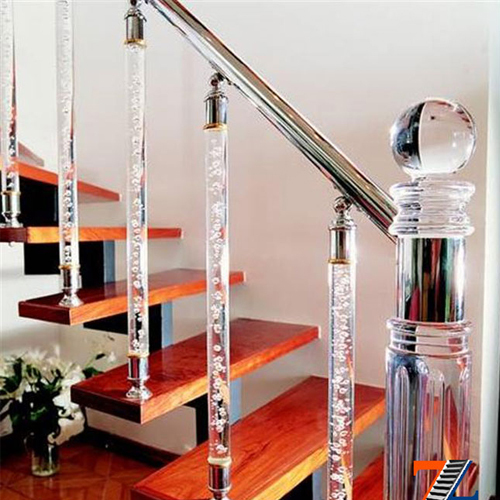 Pandi Steel And Alloys Private Limited is the biggest & leading Supplier & Stockist of Acrylic in Tamil Nadu.